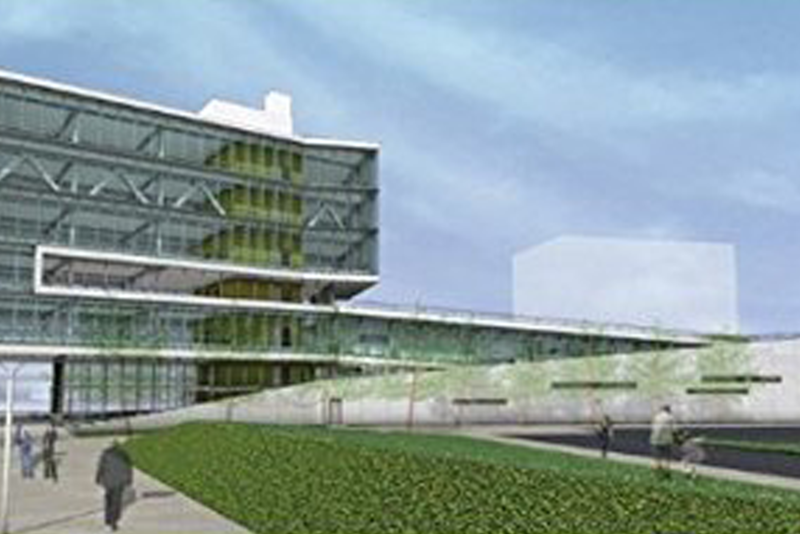 The integrative design process offers a new path to making better green building decisions and addressing complex issues that threaten living systems. 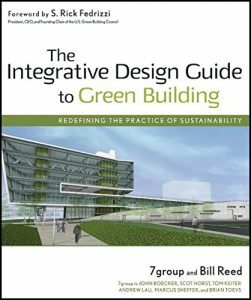 In The Integrative Design Guide to Green Building: Redefining the Practice of Sustainability, 7group’s principals and integrative design pioneer Bill Reed introduce design and construction professionals to the concepts of whole building design and whole systems. With integrative thinking that reframes what sustainability means, they provide a how-to guide for architects, designers, engineers, developers, builders, and other professionals on incorporating integrative design into every phase of a project.